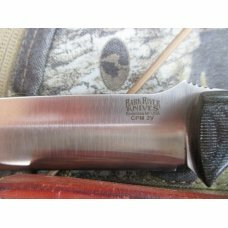 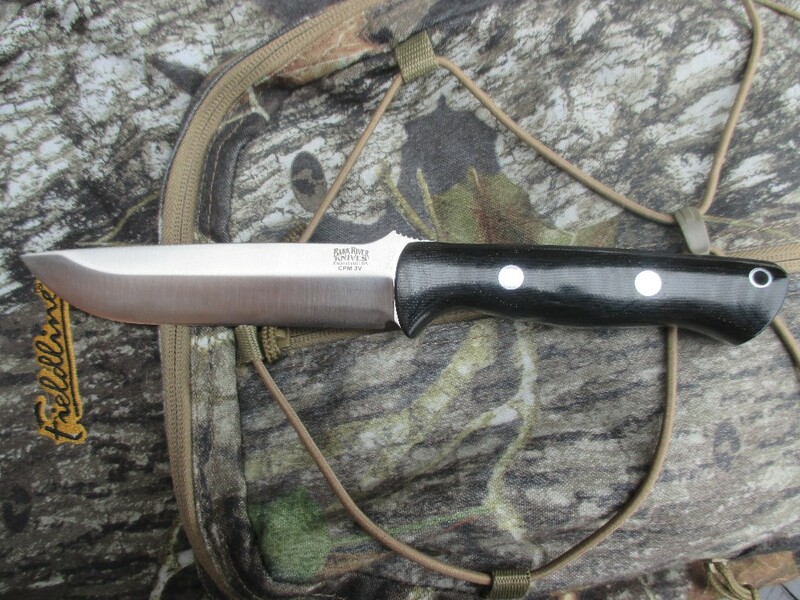 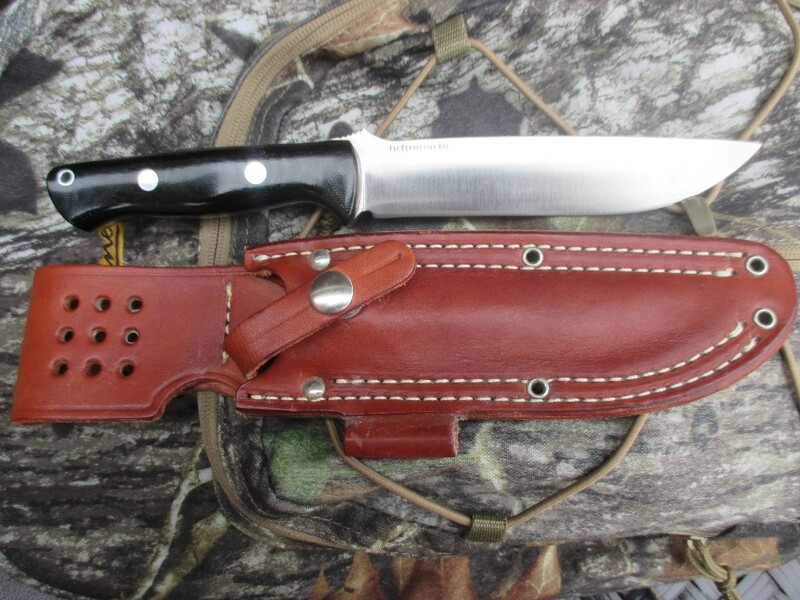 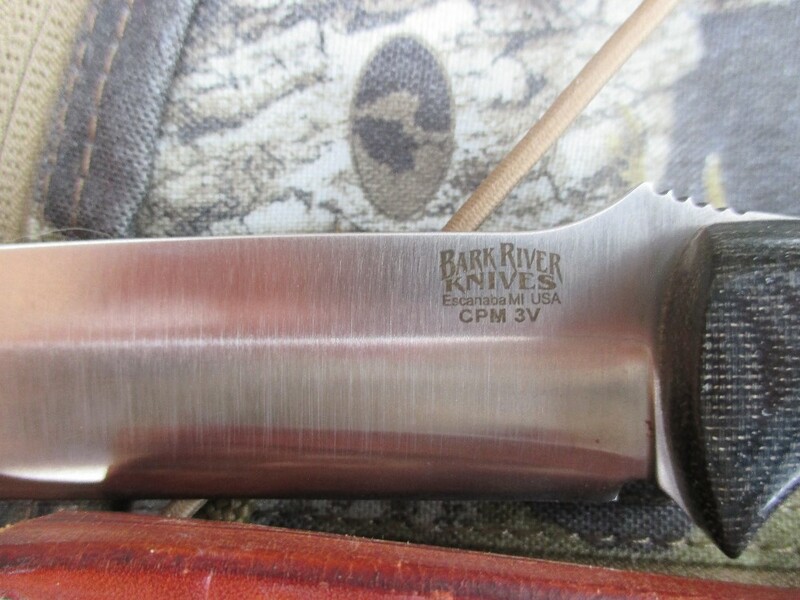 This Bark River Bravo 1.5 measures 10 3/4 inches in length with a CPM3V blade that measures 6 inches. 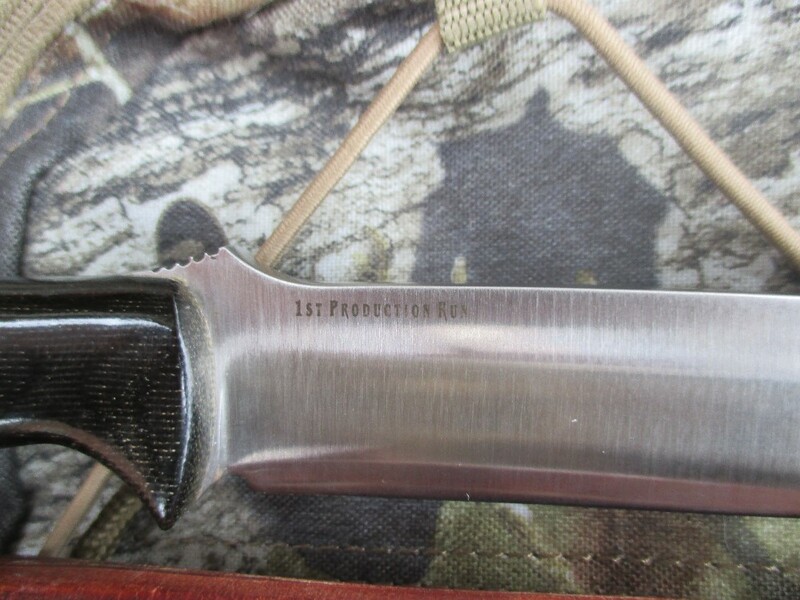 The blade is convex ground and comes razor sharp. 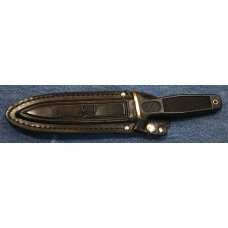 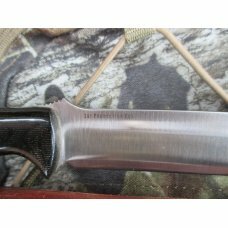 This knife has durable black canvas micarta handles and full tang construction. 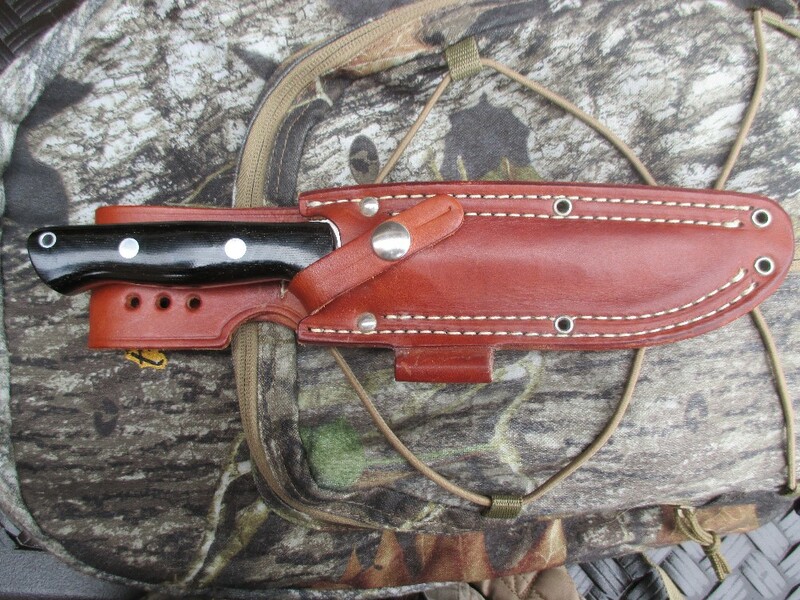 There's a ramp for better grip when using the knife and a lanyard hole for those who like to add a lanyard. 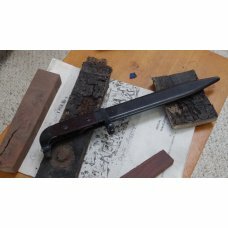 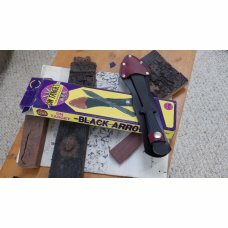 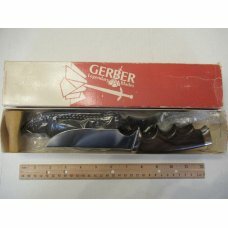 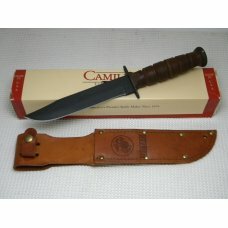 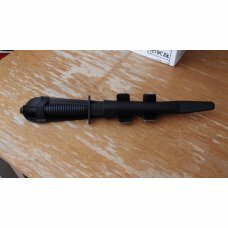 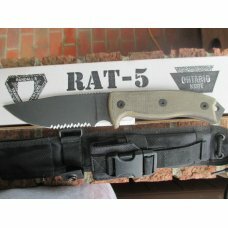 This knife sells new on some of the popular knife sites for well over $250. 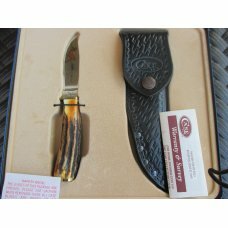 Since this knife has been very lightly used, you can grab it up for far less if you hurry. 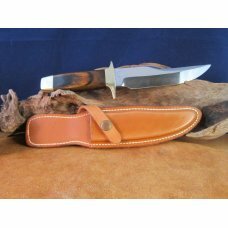 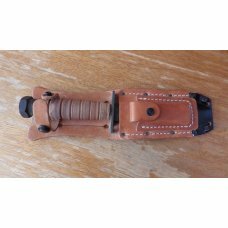 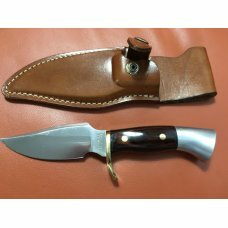 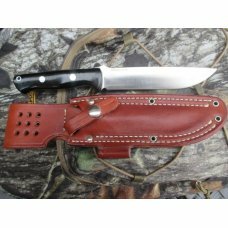 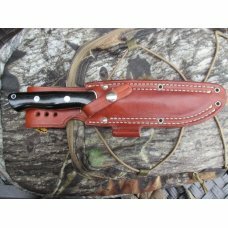 Knife comes with a right hand brown leather sheath. 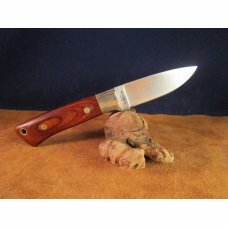 Hiking and camping weather is right around the corner. 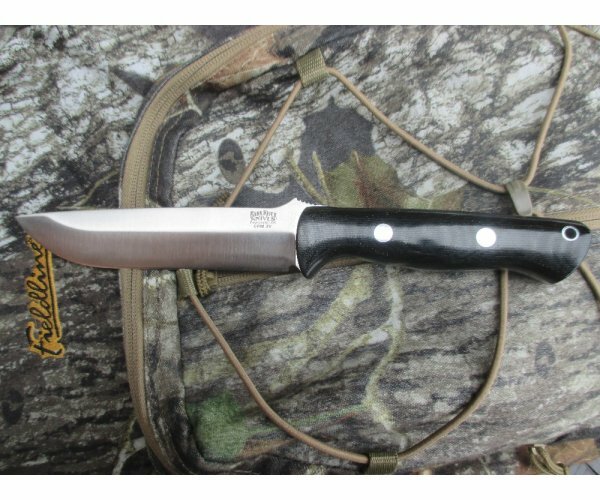 This knife would make an excellent addition to your outdoor adventure kit or a nice addition to your collection..........or both. 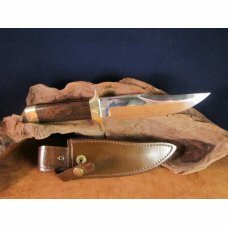 Shipping rate shown is for USA only. 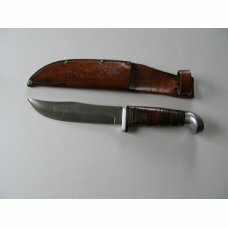 International buyers please contact us for the appropriate shipping rate.